Courtesy of Platinum Select Realty. Directions: From the 101 Loop and 75th Ave. North on 75th Avenue, Left on Firebird Drive, Left on 75th Drive, Right on W. Trails Dr., Then proceed to 7577 W Trails, home will be on the left hand side. Approximate size: 10625.00 sq. ft. Please, send me more information on this property: MLS# 5901298 – $669,000 – 7577 W Trails Drive, Glendale, AZ 85308. 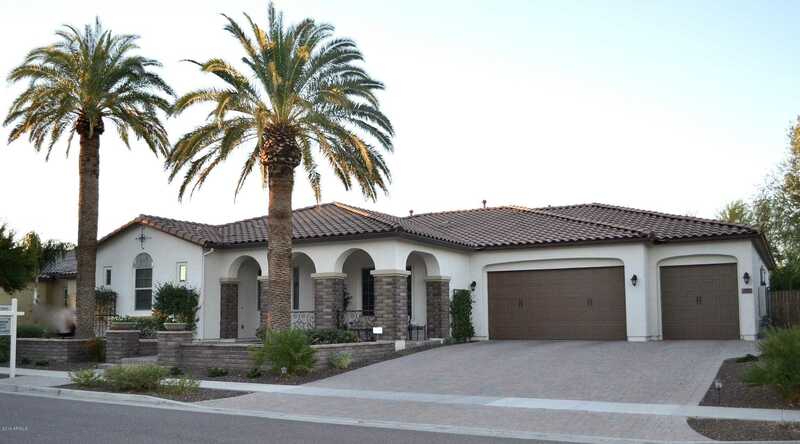 I would like to schedule a showing appointment for this property: MLS# 5901298 – $669,000 – 7577 W Trails Drive, Glendale, AZ 85308.